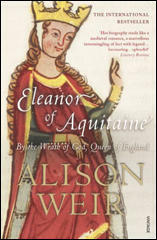 Eleanor of Aquitaine knights a follower. 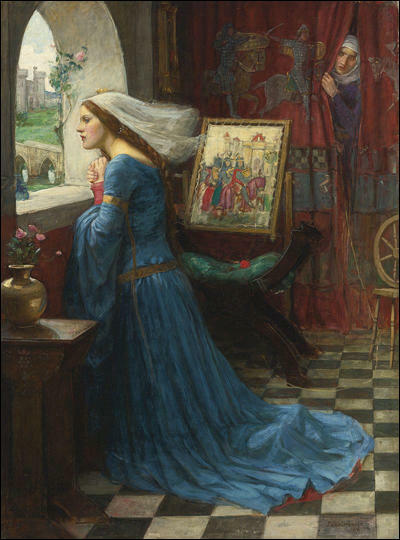 Louis VII immediately married the teenager, Constance of Castile. 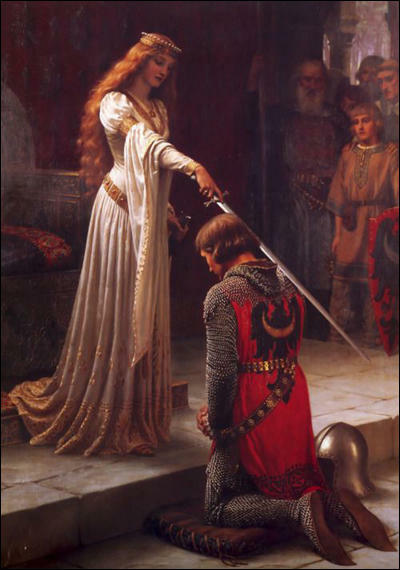 She gave birth to a daughter, Margaret in 1157, but died giving birth to a second daughter, Alys, in 1160. 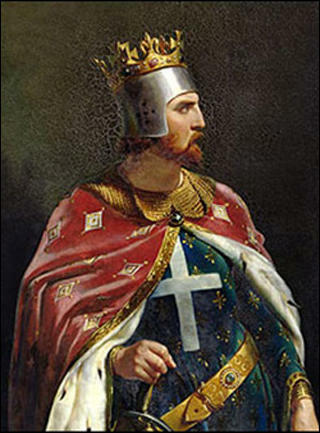 His third wife, Adela of Champagne, gave birth to a son, Philip in 1165. 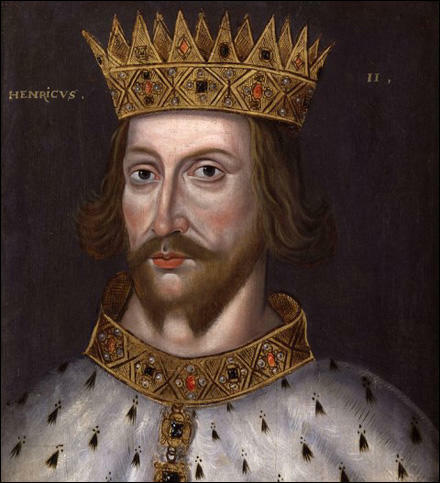 He became the next king of France when Louis died in September 1180. 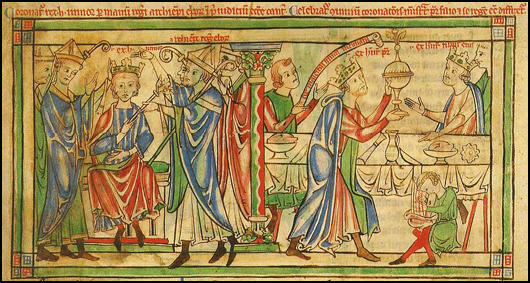 Coronation of Henry the Young in June 1170.